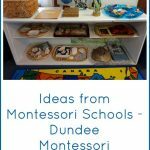 You’ll find curriculum ideas as well as the inspiration of seeing Montessori in action in the Trillium Montessori videos on Vimeo. The blog post about April in Action tells about the background song “La Mariposa” (The Butterfly) that’s used in a favorite group time activity. Here’s a Trillium Montessori video with “La Mariposa” as the background song. Trillium Montessori also gives lots of inspiration in the Trillium Montessori channel on YouTube. Here’s an example of one of Trillium Montessori’s YouTube videos. I love that it shows the spontaneous working together and encouragement that’s often seen in a Montessori classroom (which can happen in a Montessori homeschool as well). 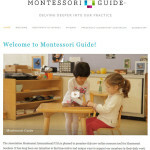 Have fun exploring the Trillium Montessori videos! 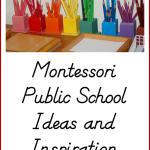 If you’d like more ideas and inspiration from Montessori schools, be sure to check out the Montessori Schools – Ideas and Inspiration Category. It’s so awesome that there are so many wonderful resources for parents to implement the Montessori way in their children’s home – not just at the school. 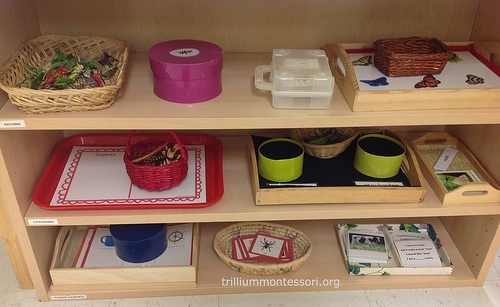 I’m a big fan of Trillium Montessori!!! 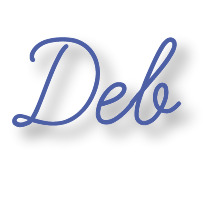 Thank you so much for the feature, Deb! 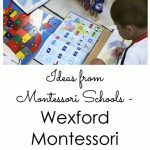 I love Trillium Montessori’s blog and pinterest page 🙂 I have found many good ideas and links! Thanks for the links to their videos and youtube channel!